instant access to cards with a flick of your thumb! 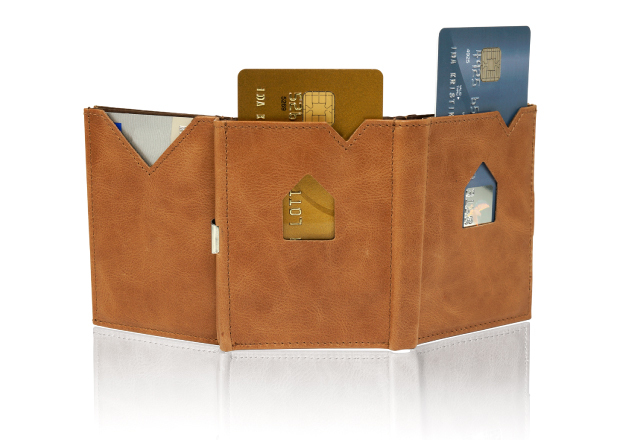 The Wallet has 6 separate card pockets, with space for several cards in each inner pocket. 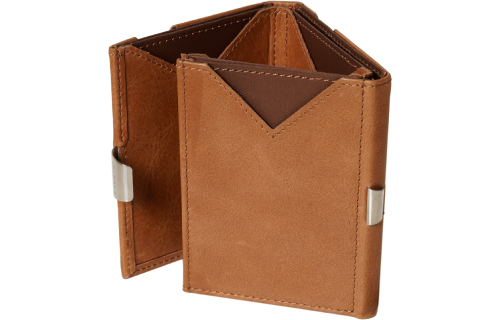 You also have plenty of room for bills, receipts and tickets. endurance. Delivered in an elegant gift box. 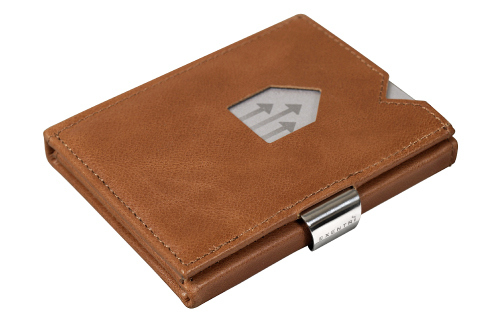 safe against electronic pickpocketing. 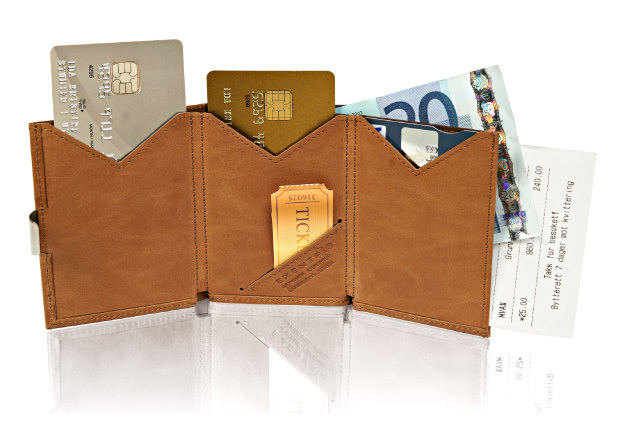 All cards are RFID blocked when the wallet is closed. We offer free shipping on all orders above 40 EUR. Packages sent outside of EU may be subject to the customs fees, taxes and import duties of the country to which you have your order shipped. These charges are always the recipient’s responsibility. All orders within EU purchased from exentri.com are shipped out from our warehouse in Sweden. Orders to Norway purchased from exentri.no will be shipped from our warehouse in Oslo. Scandinavia: Estimated delivery time 2 - 5 working days. Europe/world: Estimated delivery time 5 - 10 working days. We aim to ensure that you receive your order as quickly as possible. All orders will be shipped within 3 business days after confirmation. Please notice that this does not mean that you will receive your package within 3 business days. How long the shipping takes, depends on where you are located and on the postal system in that current country. Kindly note that orders are not handled nor shipped out on weekends and local public holidays. 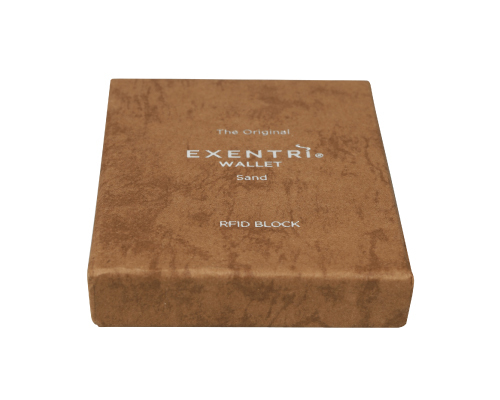 Orders purchased from exentri.com will be shipped as an unregistered parcel to your post box, without tracking number. Please allow until the estimated date for your order to arrive. Local delays in your area may occur. 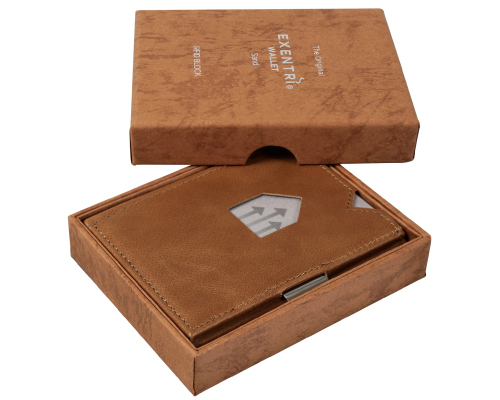 If your estimated delivery date has passed and you haven’t received your order, please send an email to post@exentri.no so we can help you further. USA, Canada, China, Hong Kong, Singapore, Croatia, Serbia, Slovenia, Makedonia, Bosnia & Montenegro are trackable. China, Hong Kong & Singapore: sales@exentri.asia (shipped by Hong Kong Post as Air Priority Mail). Croatia, Serbia, Slovenia, Makedonia, Bosnia & Montenegro: info@tragduo.hr (shipped by Croatian Post).